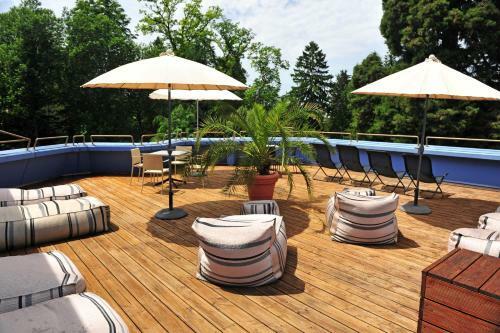 This spa hotel with pool features free Wi-Fi, and balconies in nearly all rooms. 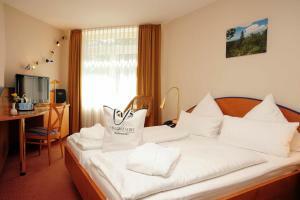 It is quietly located beside the Black Forest, 200 metres from Badenweiler town centre. 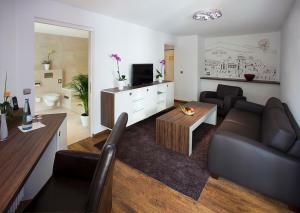 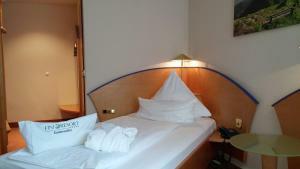 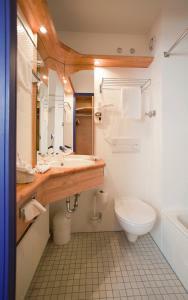 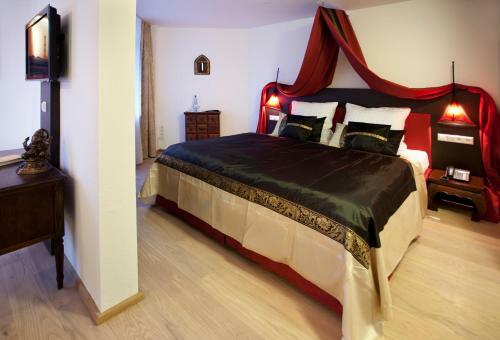 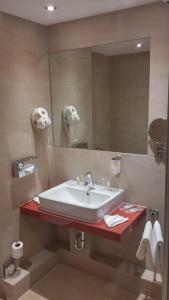 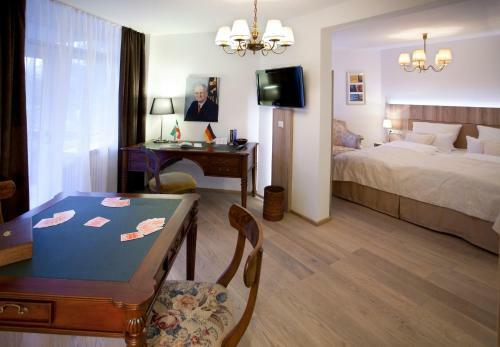 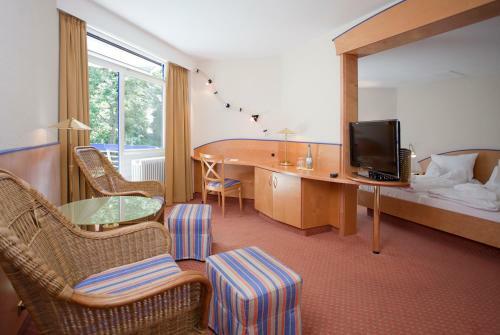 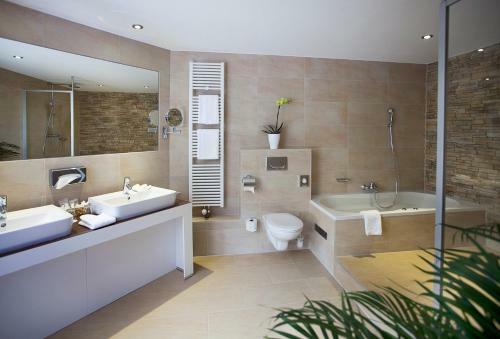 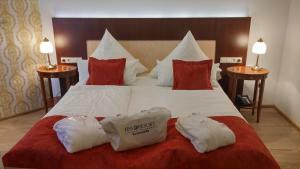 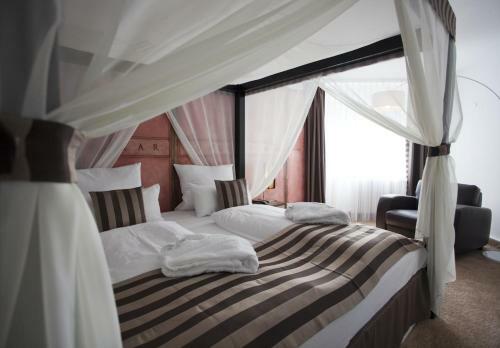 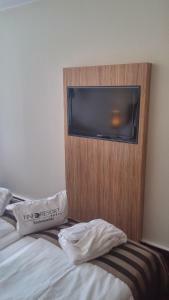 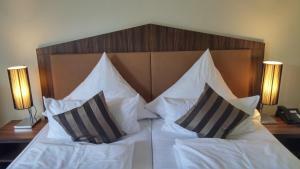 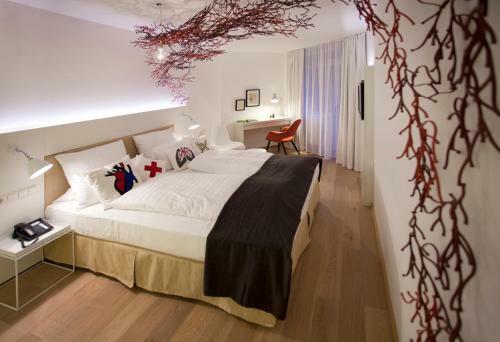 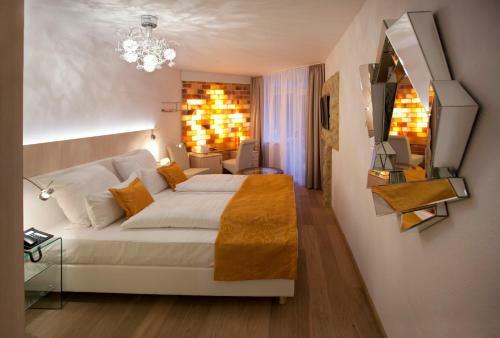 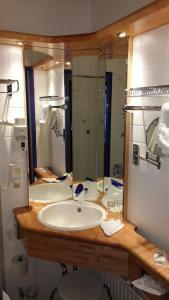 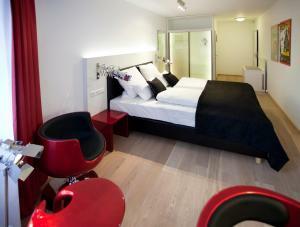 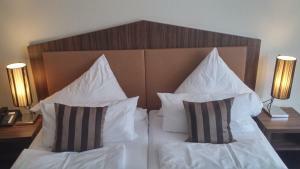 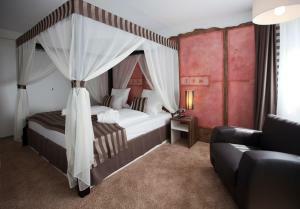 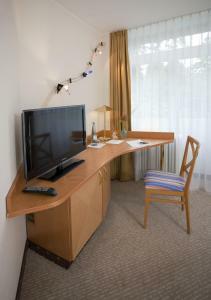 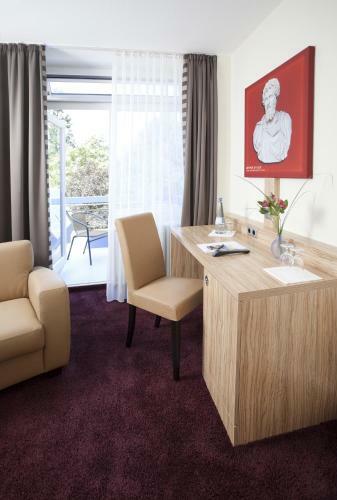 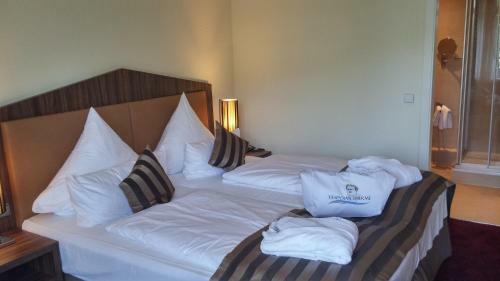 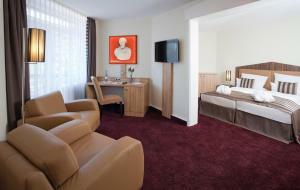 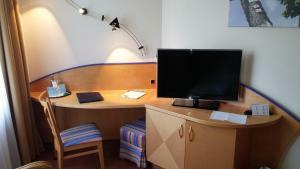 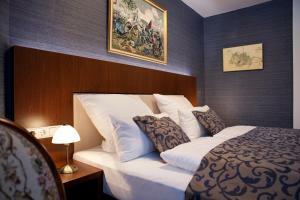 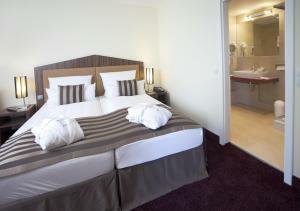 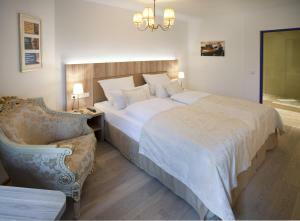 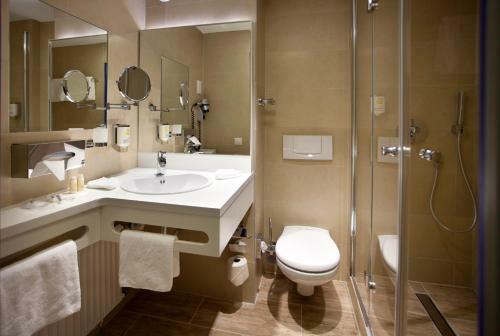 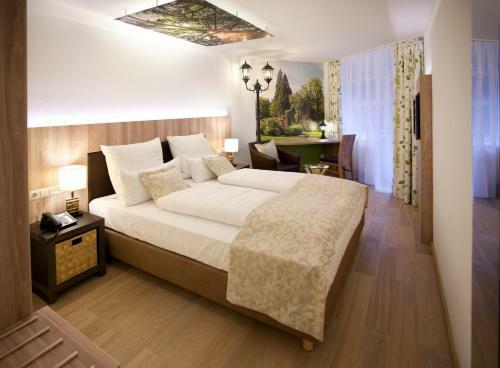 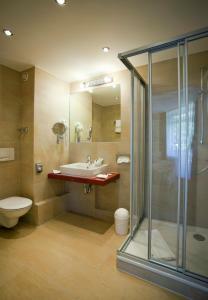 Fini-Resort Badenweiler provides non-smoking rooms and suites with flat-screen TVs and a refrigerator/minibar. 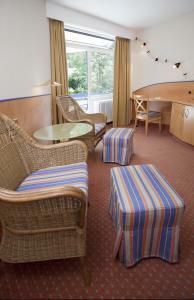 Rooms are decorated in bright, cheerful colours. Rooms with a balcony are available on request. 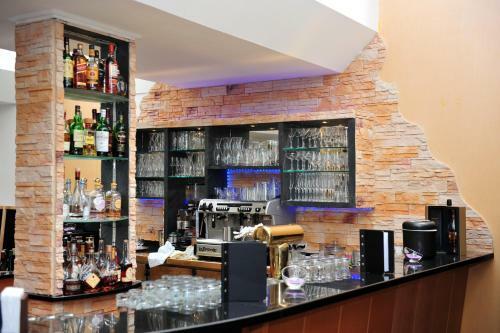 Fini-Resort’s breakfast buffet features organic products, homemade yoghurts, egg dishes and a selection of bread rolls and cakes. 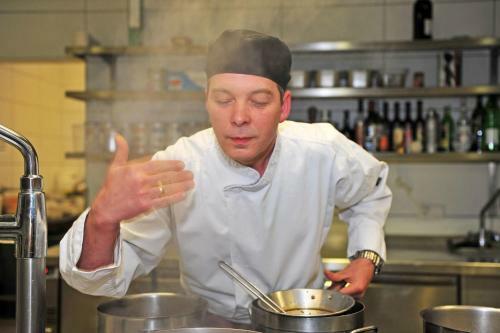 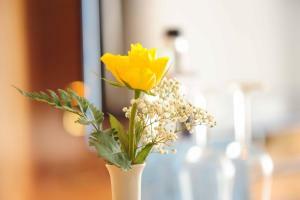 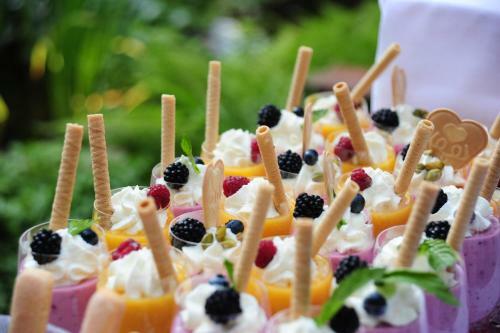 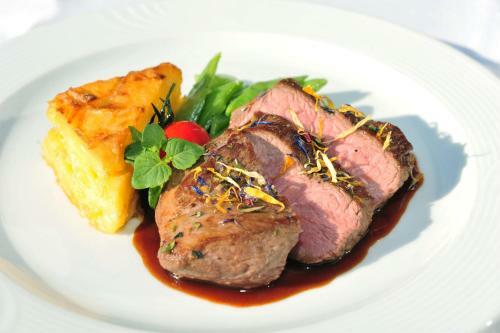 International cuisine and Black Forest specialities are served in the bright restaurant. 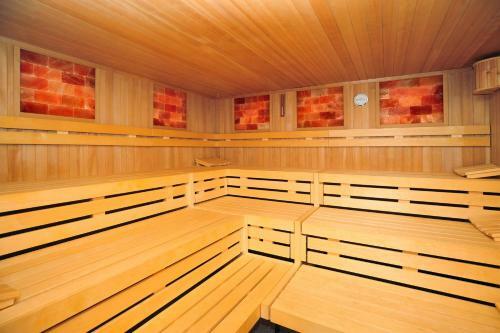 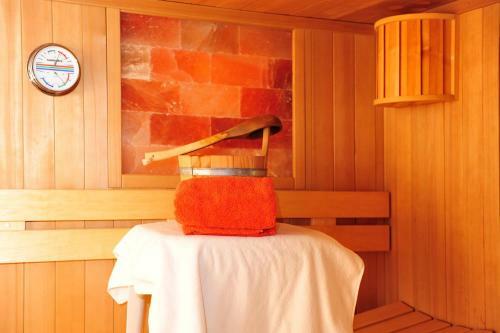 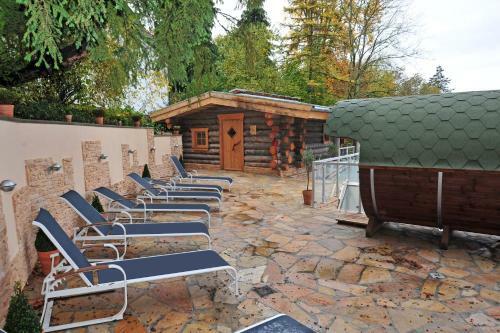 Guests can work out in the Badenweiler Fini-Resort’s gym or relax in the saunas and Roman-style wellness area. 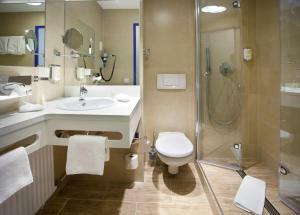 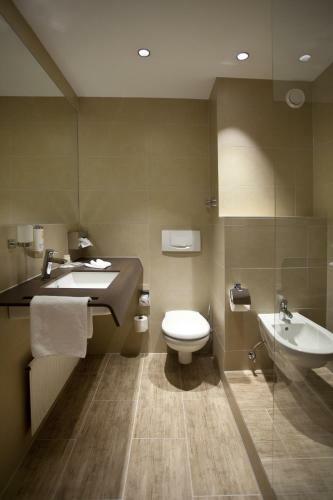 Hiking trails begin directly behind the hotel, and the popular Cassiopeia Therme baths are just a 5-minute walk away. 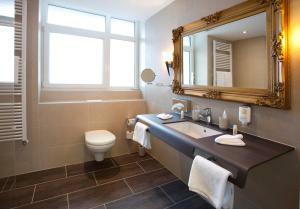 The hotel is 10 minutes from the A5 motorway and 15 minutes from the French border. 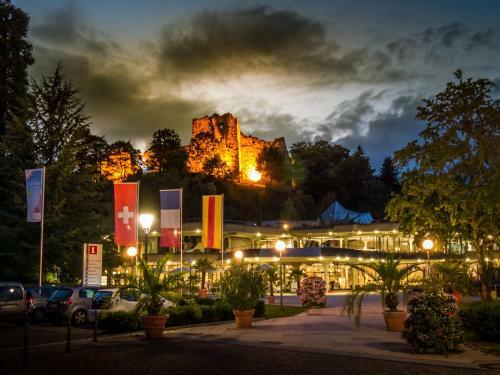 Guests enjoy free outdoor parking, or can use the Badenweiler’s garage on request. 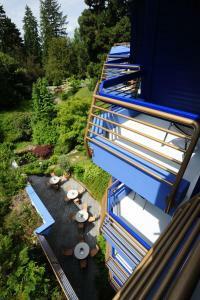 Free shuttles to Müllheim Train Station are available at the Fini-Resort. 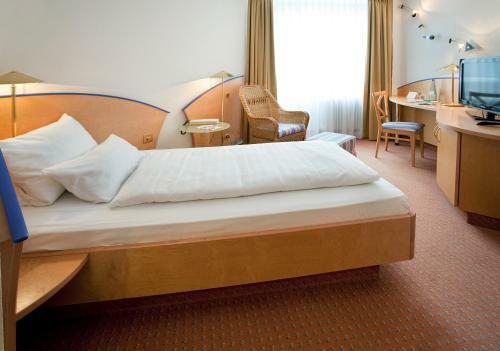 The hotel offers free outdoor parking, and an underground parking garage for € 6 per day. 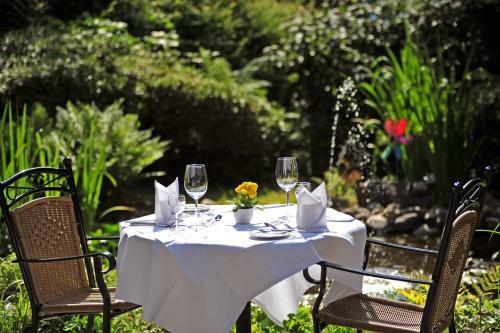 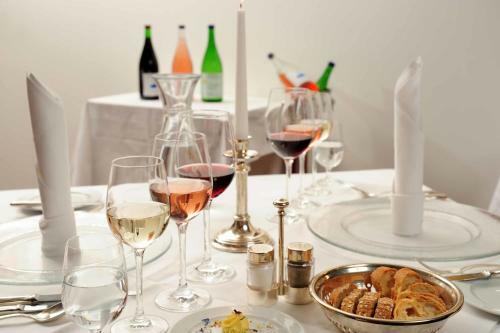 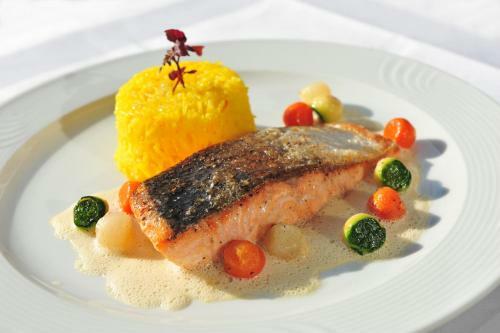 The half-board option with dinner costs € 34 which includes a 3-course dinner with drinks.